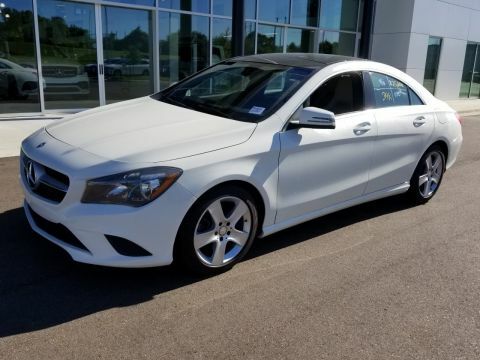 Certified Pre-Owned 2016 Mercedes-Benz CLA 250. 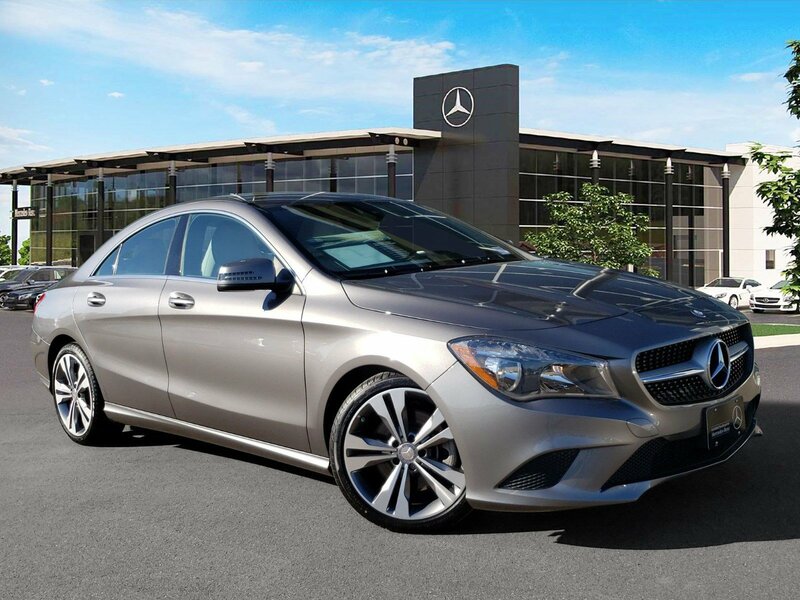 Mountain Gray Metallic over Ash MB-Tex with Aluminum Trim. 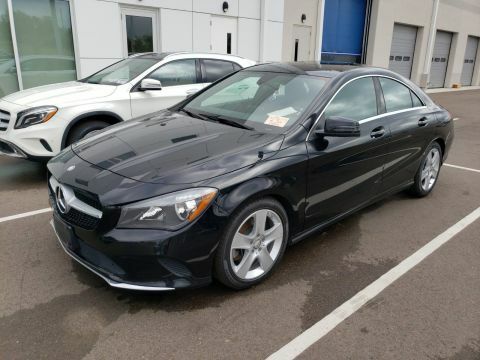 Equipped with 18" 5-Spoke Wheels, Wheel Locking Bolts, Rearview Camera, Audio Navigation Pre-Wiring, Comfort Suspension. 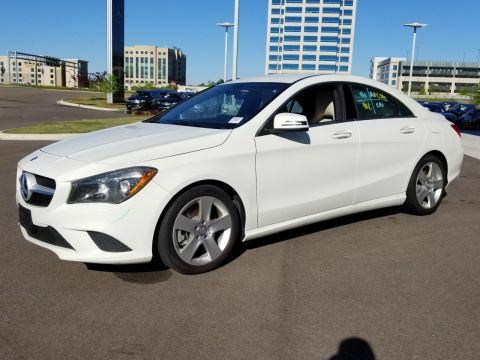 This Certified Pre-Owned Mercedes-Benz is covered until UNLIMITED miles or 12/21/2021.